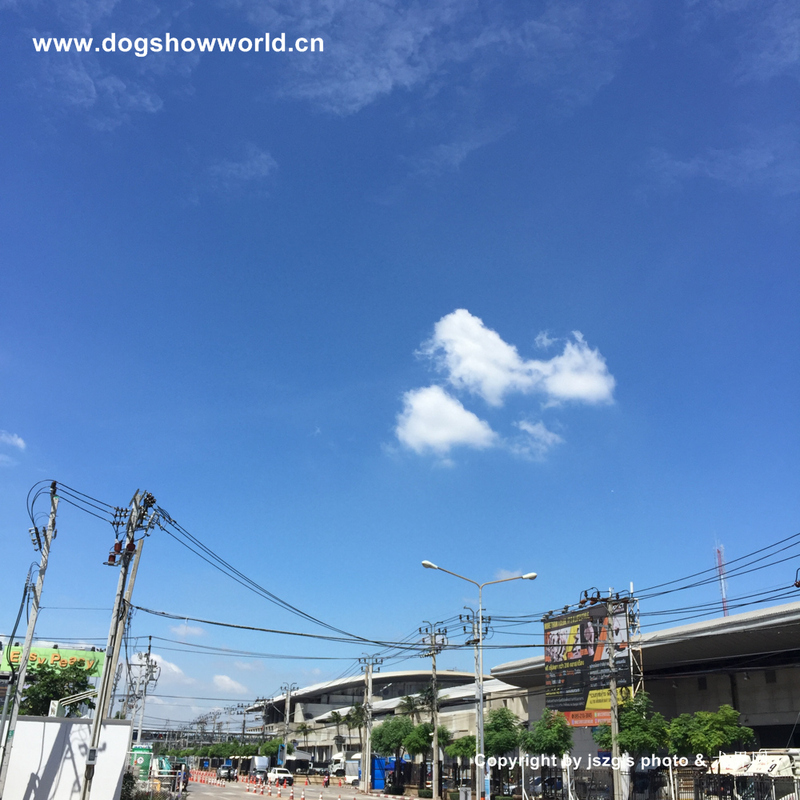 Finally,we meet the day that we get together in Thailand. 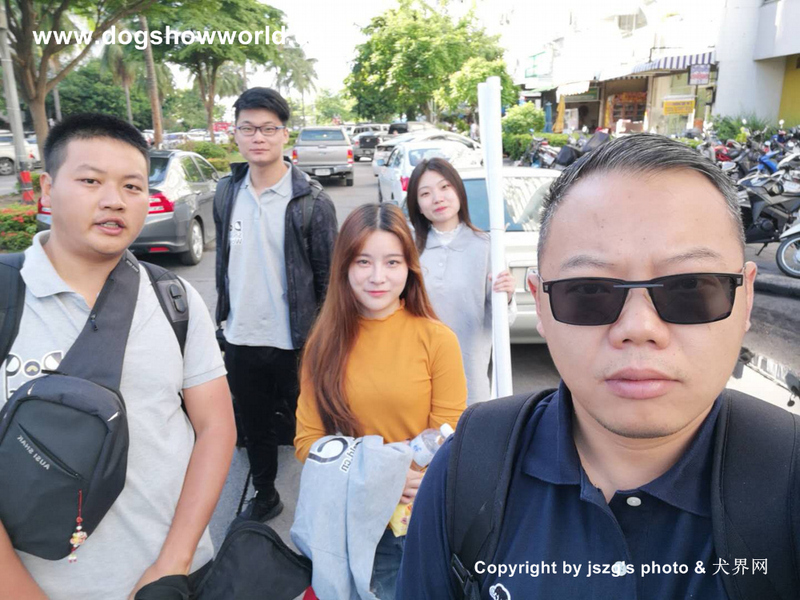 2018 Impact Show come at the appointed time.We start the journey to that show.People in Thailand is always friendly .Thailand is known as “smile country” .There’s a lot of people going to Thailand , and the tourism industry is really developed. 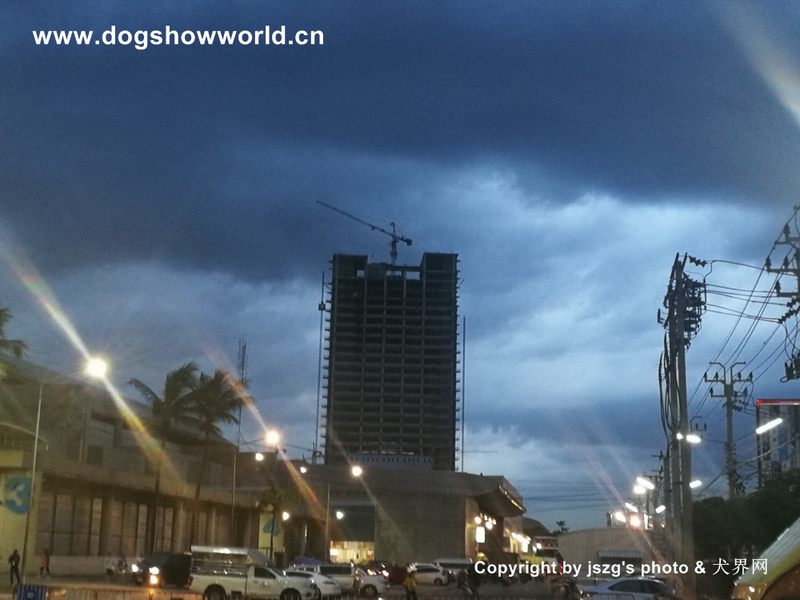 After sunset, you might go for a walk and look for food.Thailand is often labeled “hot,hot,hot”.What you didn’t imagine is that at dusk, Thailand is really cool and not stuffy at all.The cool breeze carried away the heat that gave everyone a little bit of agitation in the daytime.If you are careful,you will find that when the street lamp are lit on,the warm light of the market and the sunset in the sky set off by each other,it also becomes a beautiful scenery line.A thousand words were condensed into one sentence:I love the quiet nights in Thailand! 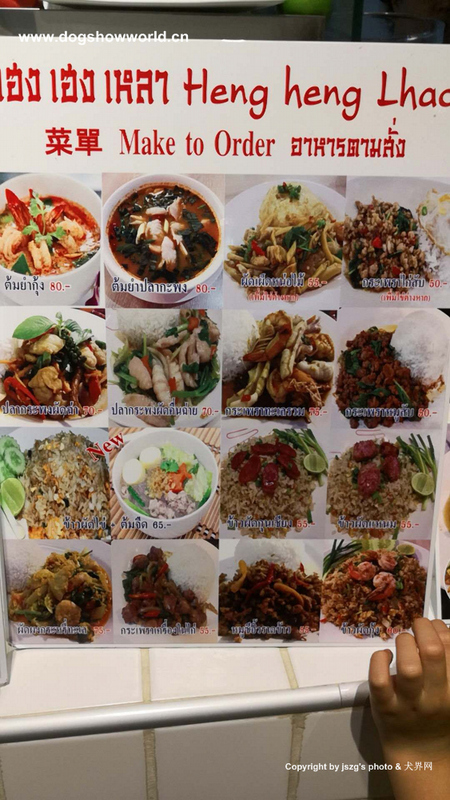 In Thailand, a country with a wide range of cuisines, you don’t have any chance to wrestle with the question of what to eat.You also have no reason or opportunity to lose weight by controlling your diet.In the snack street ,night market and at the various places with large or small restaurants, just looking at the menu is enough to make you drool.To make an order for yummy food will excited you more and more.All personal considerations have been forgotten, with only Thailand’s own unique “food flavor” in mind. 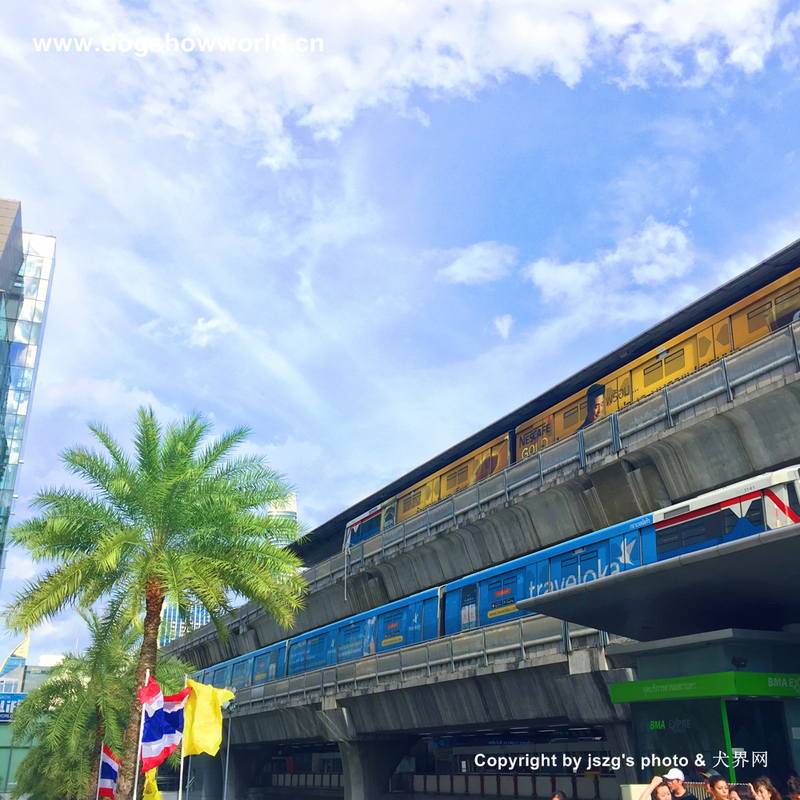 The most popular food in Bangkok all the streets is barbecuing.In front of all kinds of kebabs,can you enjoy them without fine sauce?Of course not,eating kebabs with sauce is to enjoy the most delicious food on earth!Because the sauce is the punch line for Thai barbecue.It’s hard to say which ingredients are mixed, but it’s worth eating. 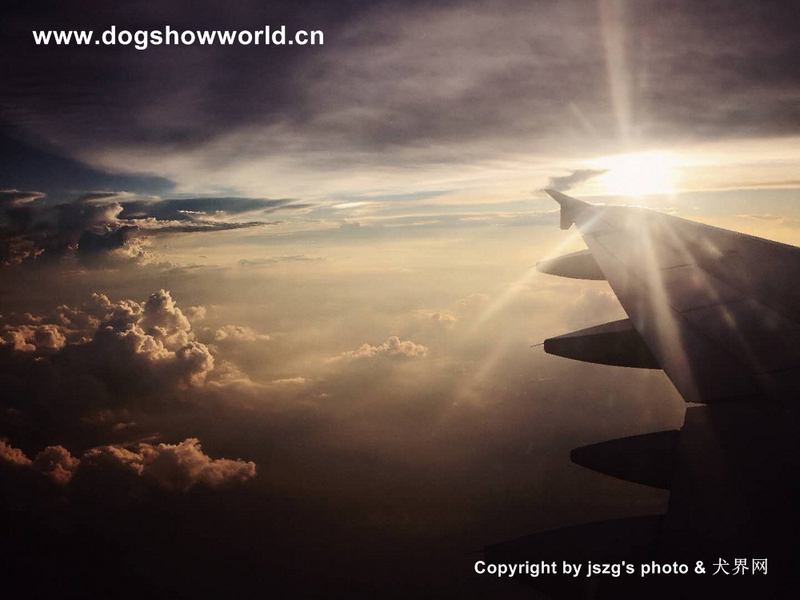 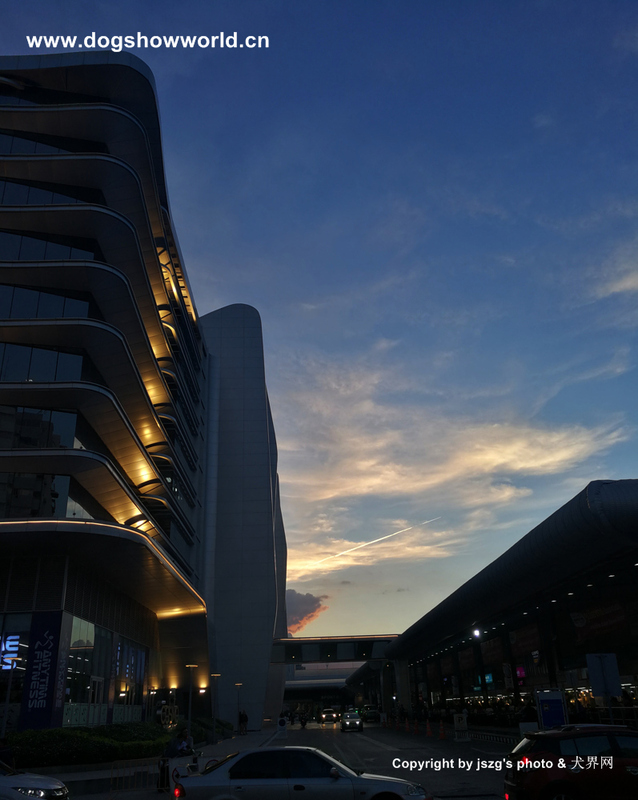 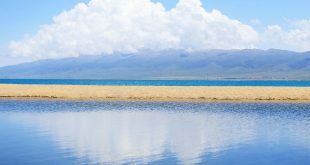 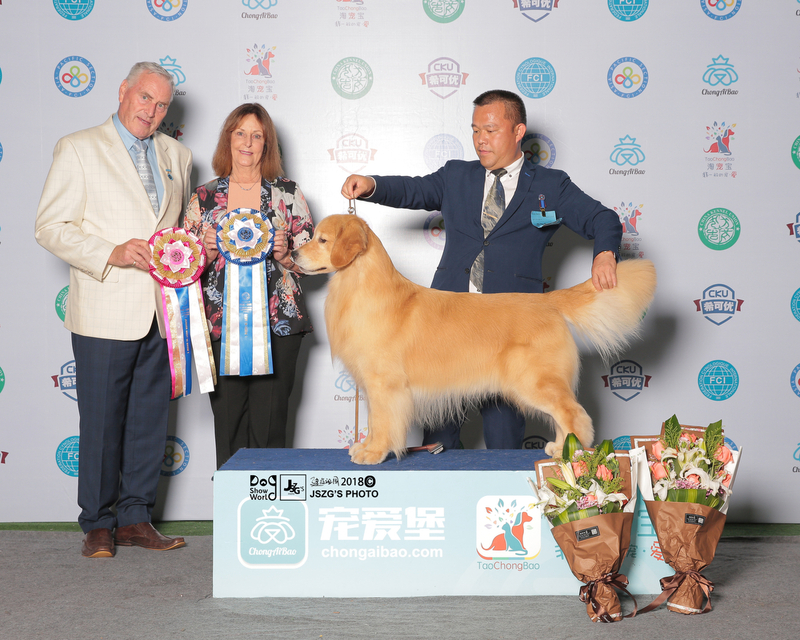 Obsessed with the city of Thailand and the food,then,…..Let’s get down to our business!The main goal to come to Thailand is the annual “Impact” show!So put away your taste buds, keep your spirits up and focus on the dog show! 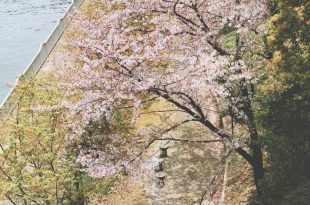 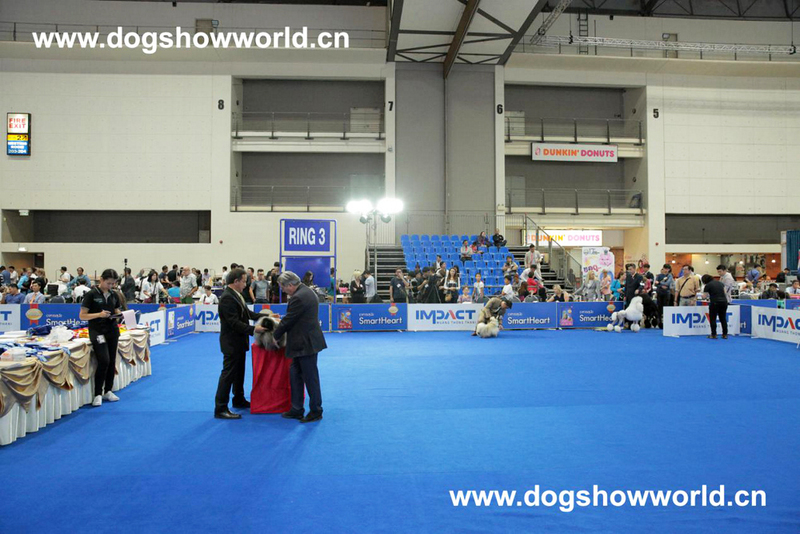 The first is the layout of the winner photo area which we are much looking forward to. 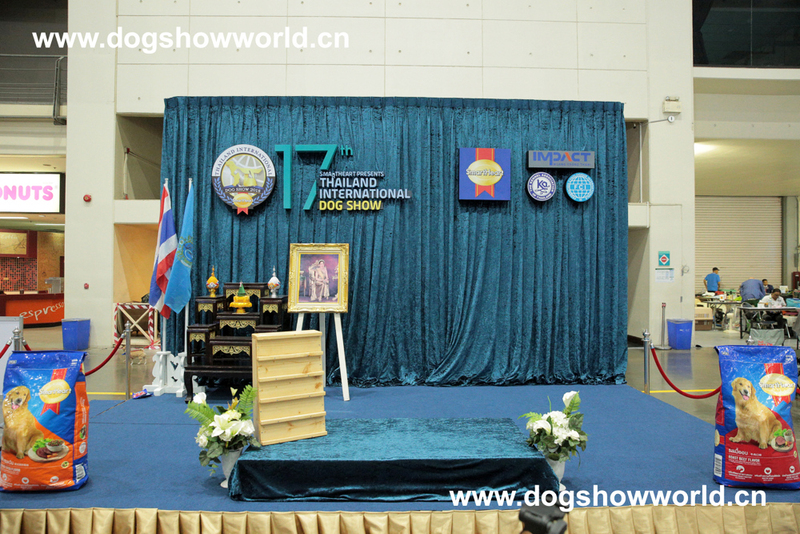 Clean and neat blue background is matched with striking gold color, make whole winner photo area to have Thailand native amorous feelings, we can see a picture of Thailand princess is put in the center position .This is enough to reflect the Thai Impact Show is very grand. 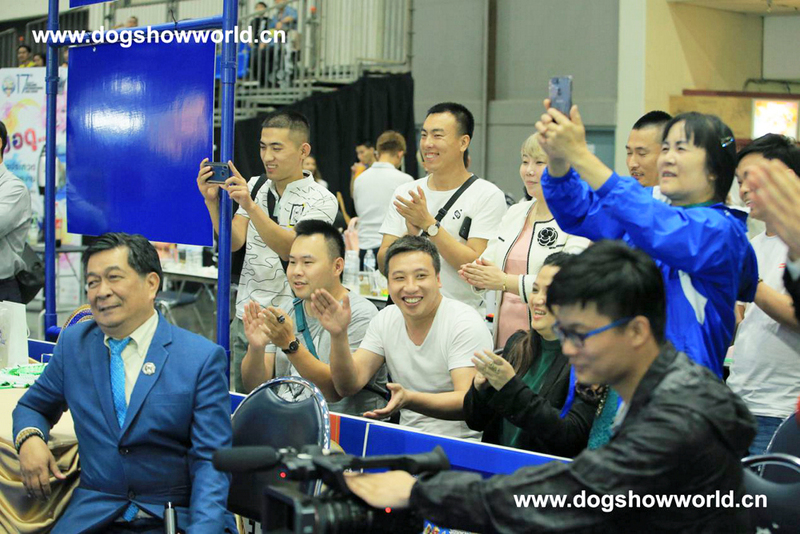 Of course, on the last day of the BIS, the princess of Thailand herself was there to watch the most exciting BIS competition. 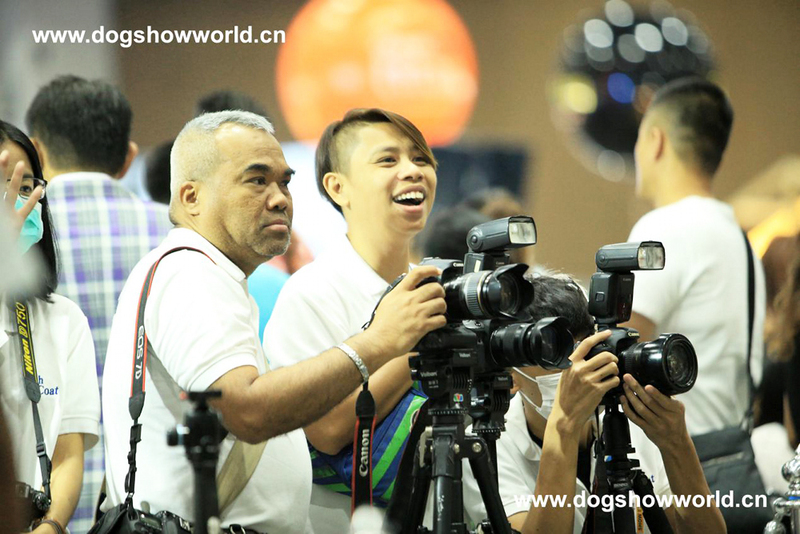 It turns out that no one can resist the charm of Dog show. 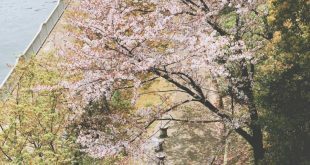 There are four rings in this competition, which are arranged in a row orderly . 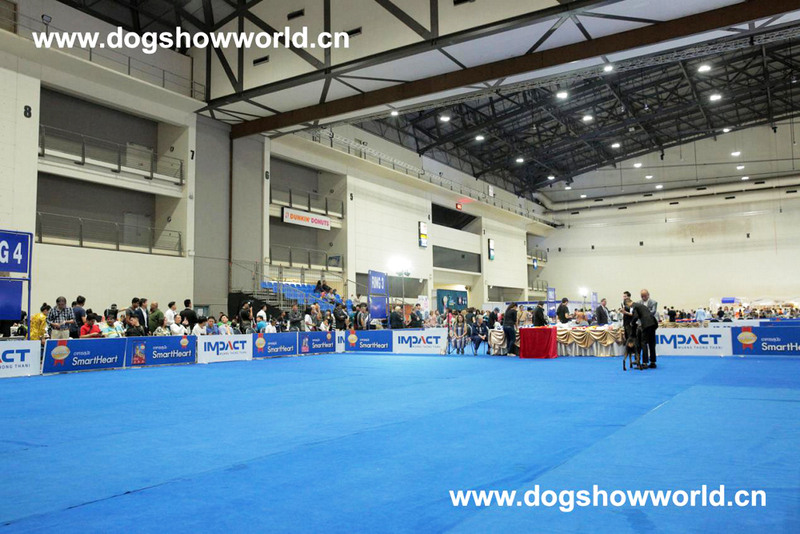 Four competitions are held in four rings simultaneously, both the contestants and the spectators in a state of tension and excitement. 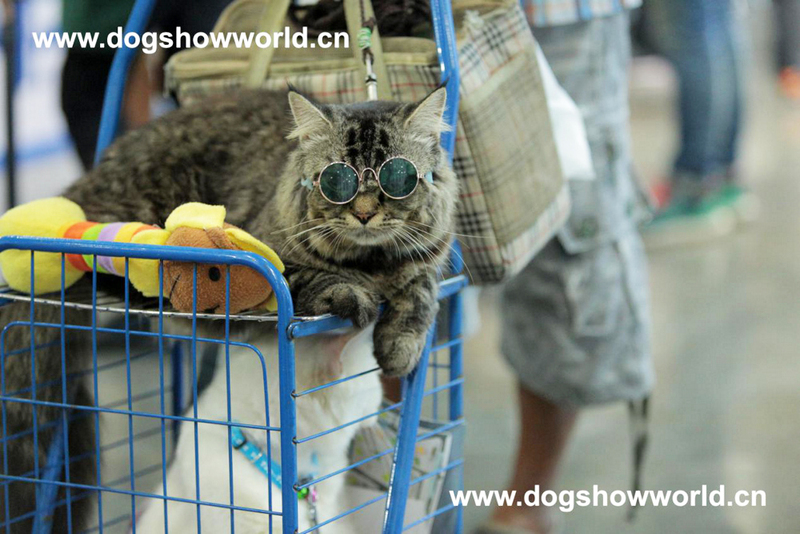 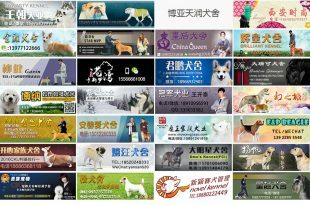 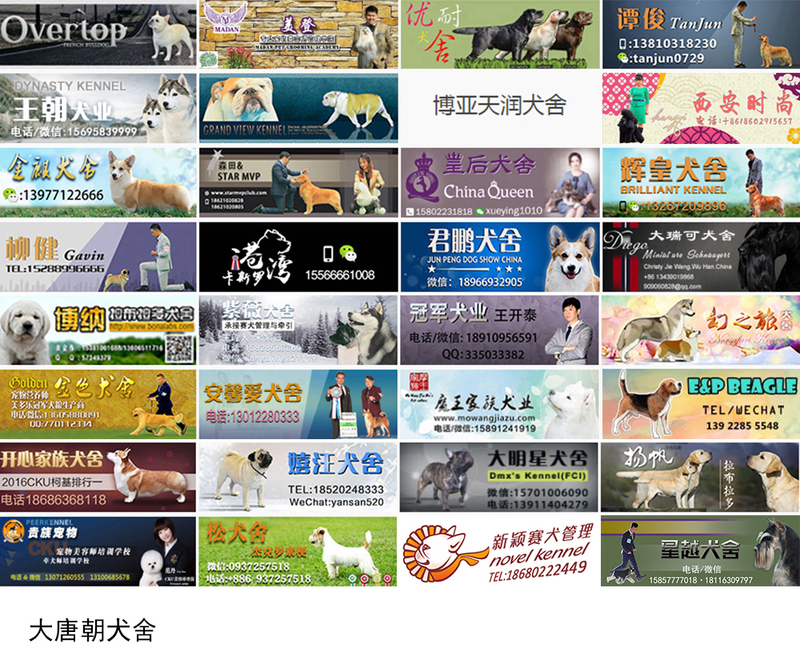 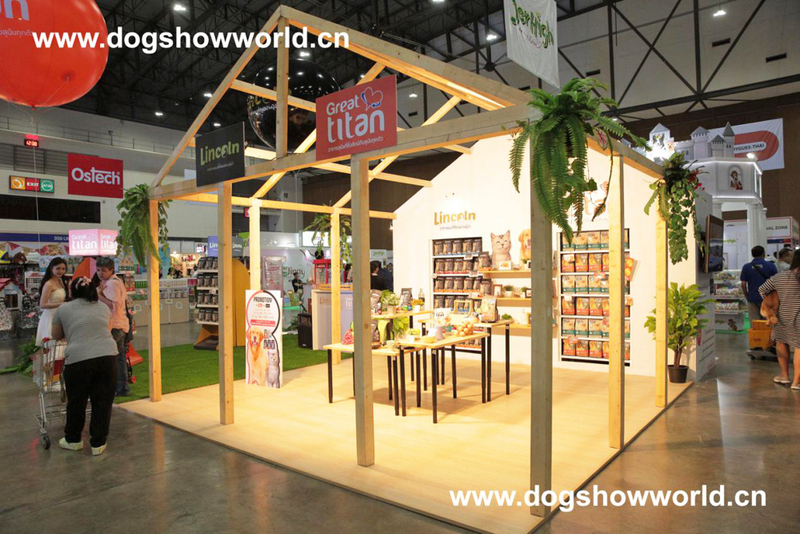 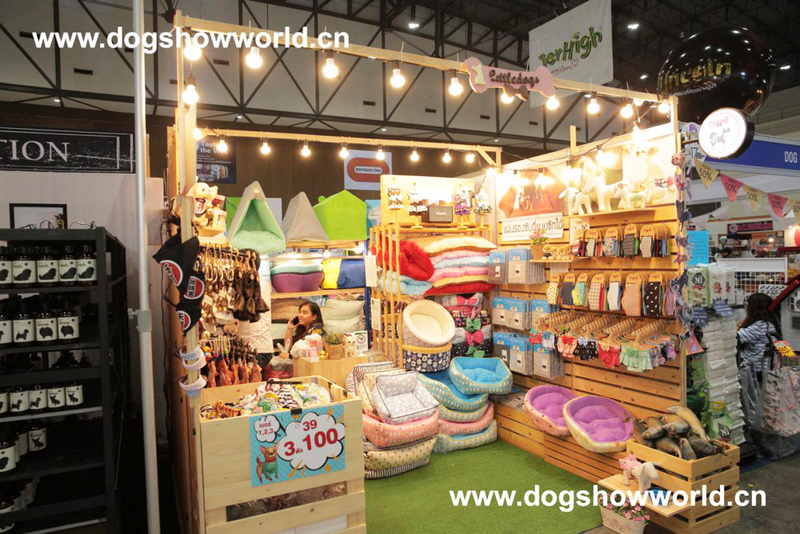 In the area next to the rings,there are the exhibitors .They bring many interesting and creative pet products, that attract a lot of interested audiences . 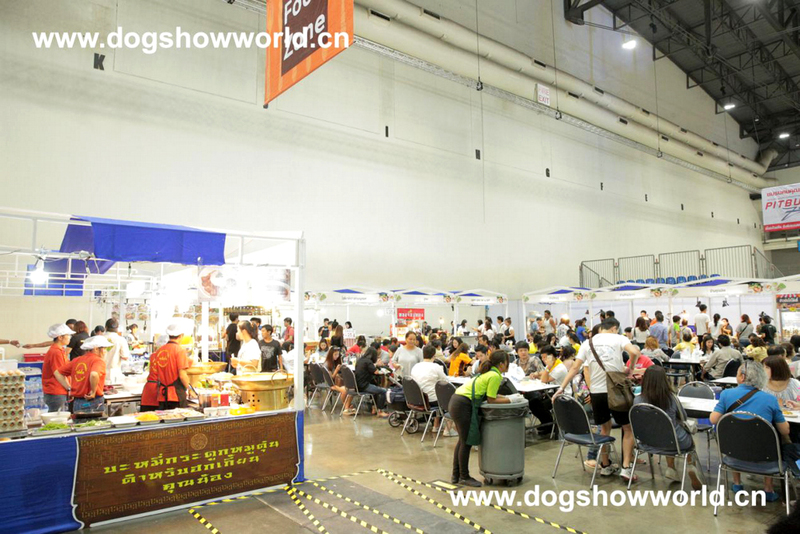 The most popular venue in the arena is certainly the Thai food section. 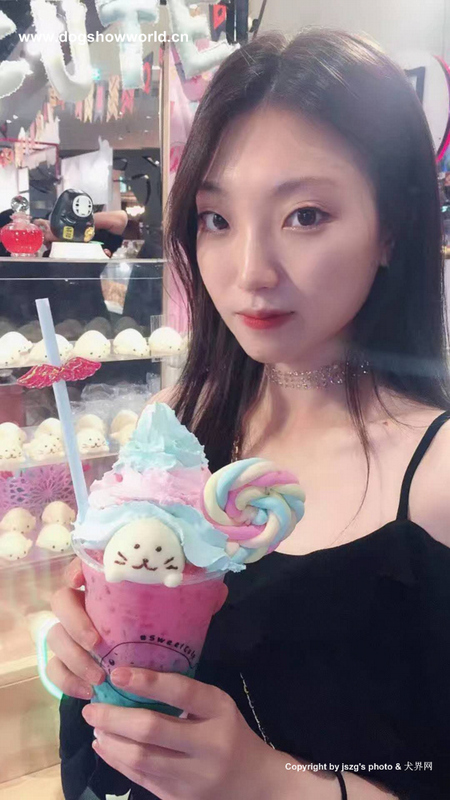 In this area, you can buy the most authentic cuisine in Thailand.After the competition, it is also a memorable experience for my taste buds. 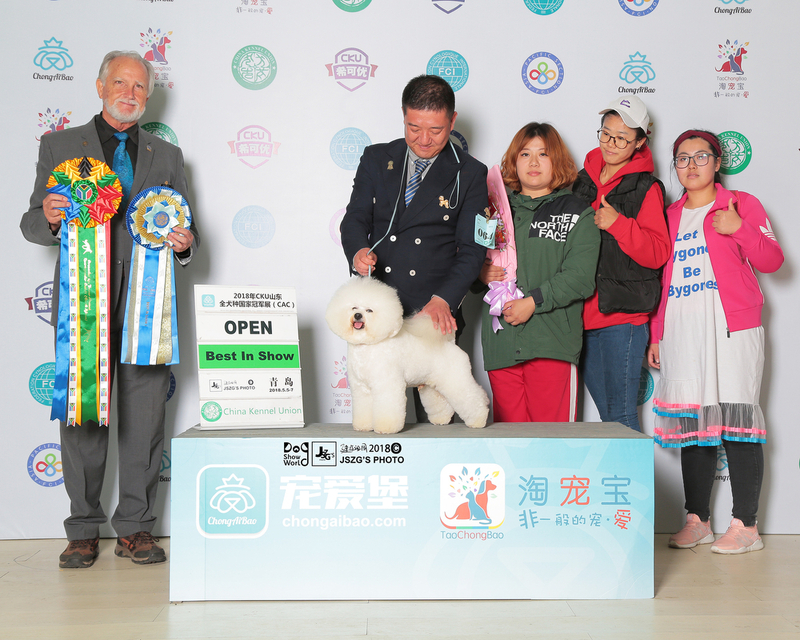 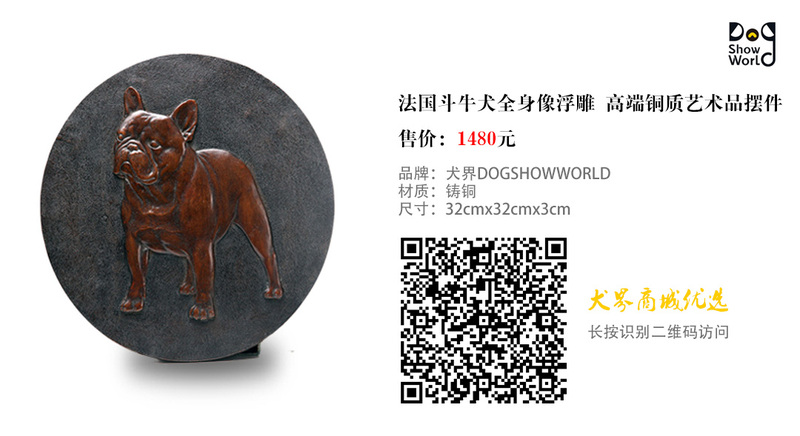 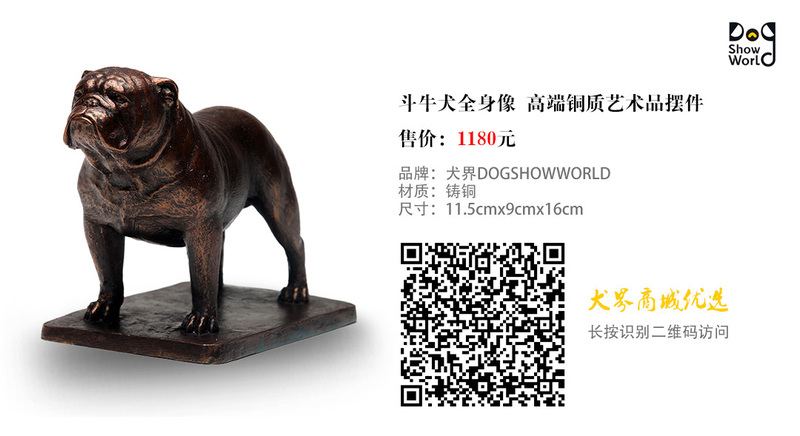 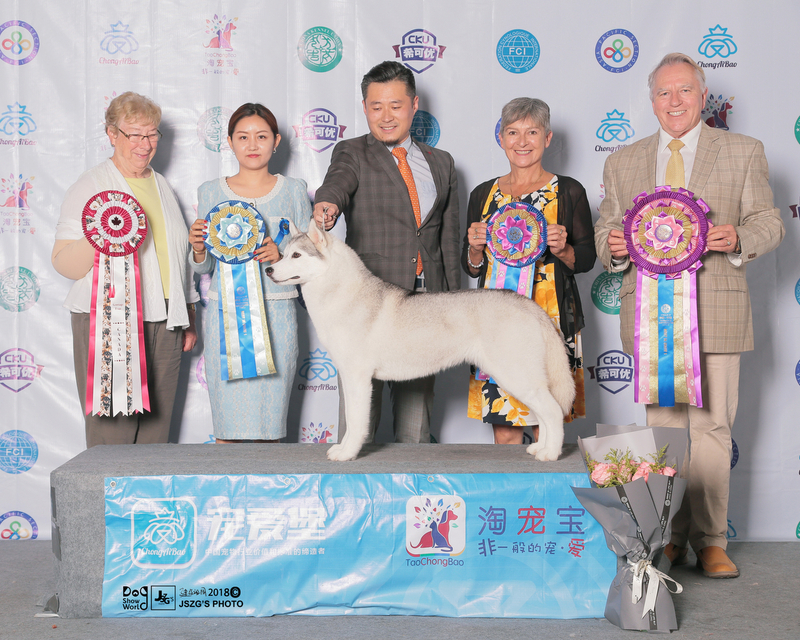 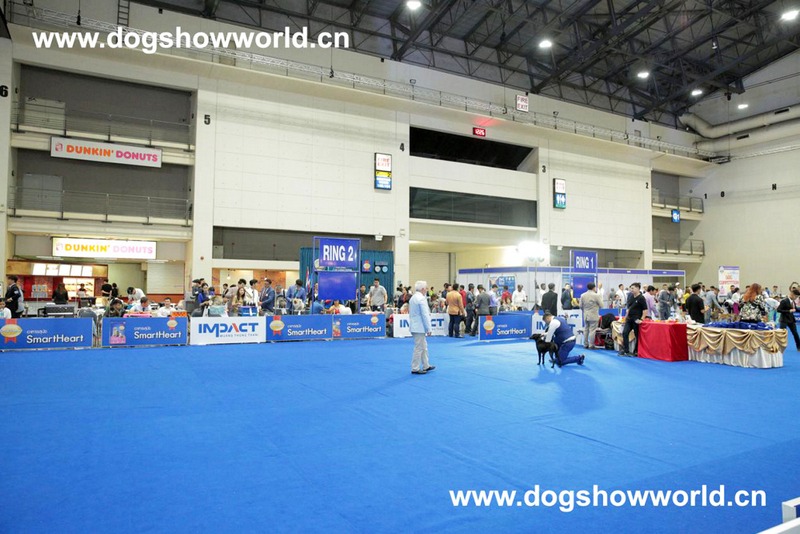 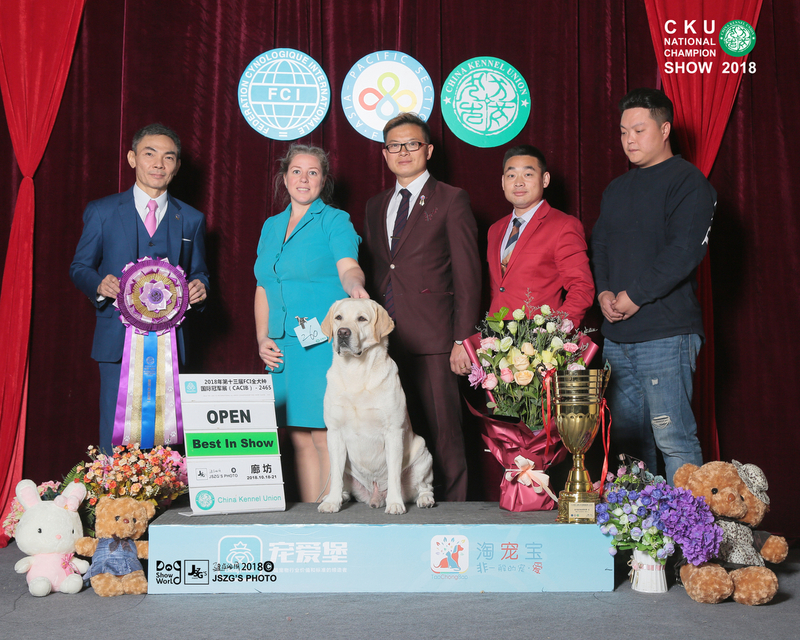 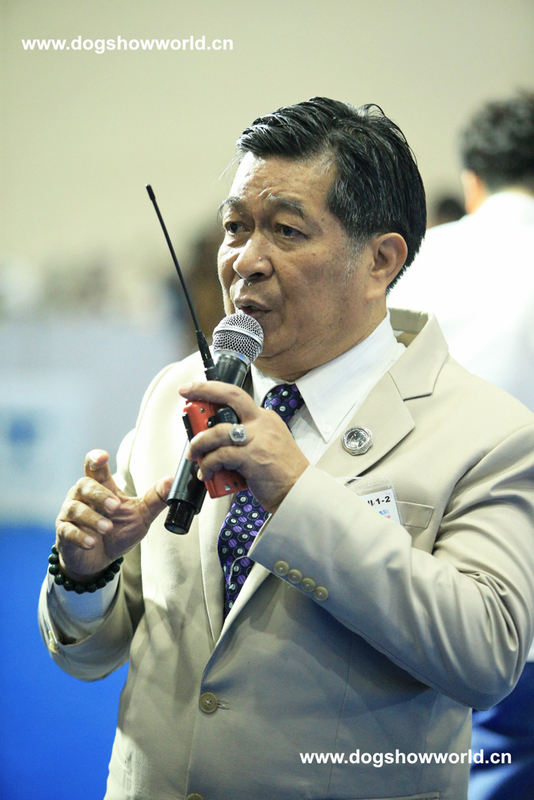 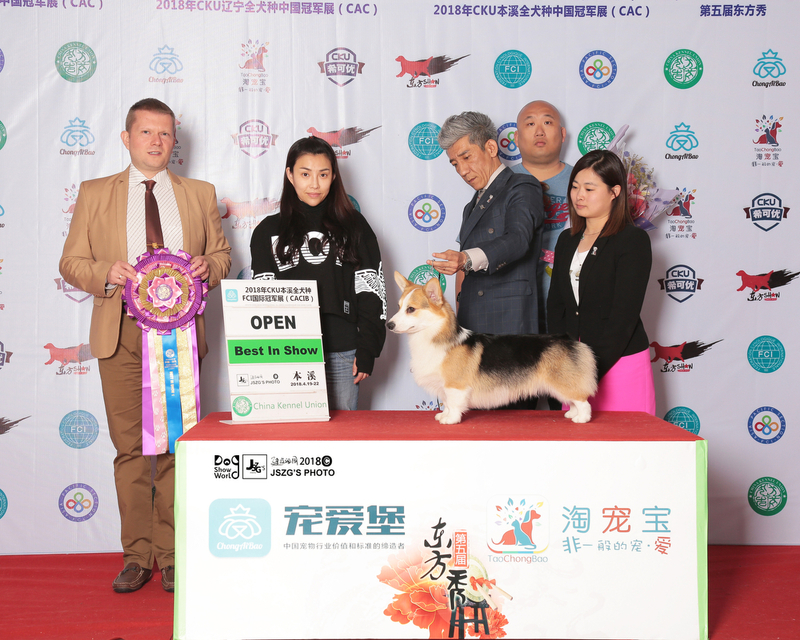 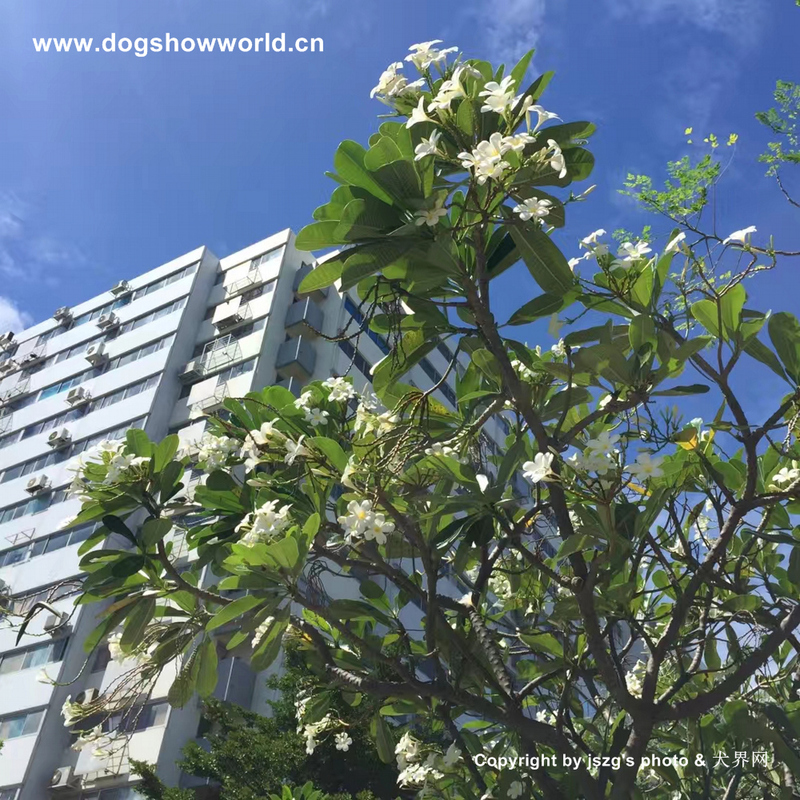 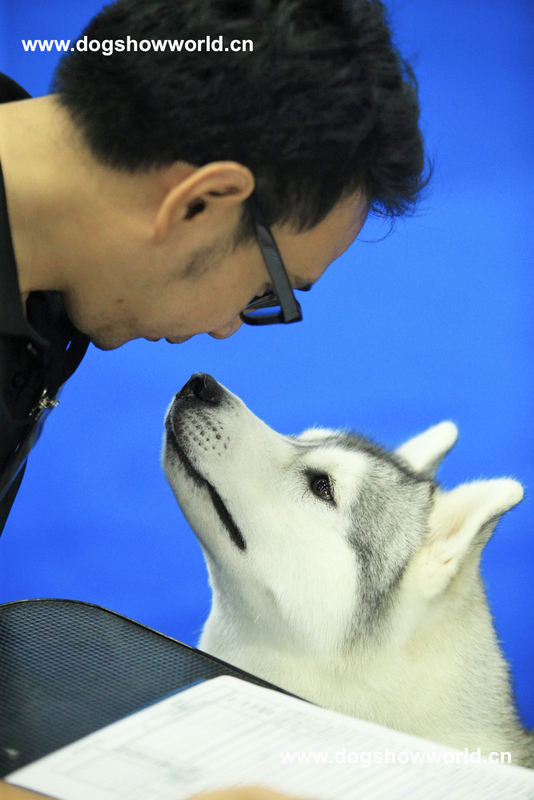 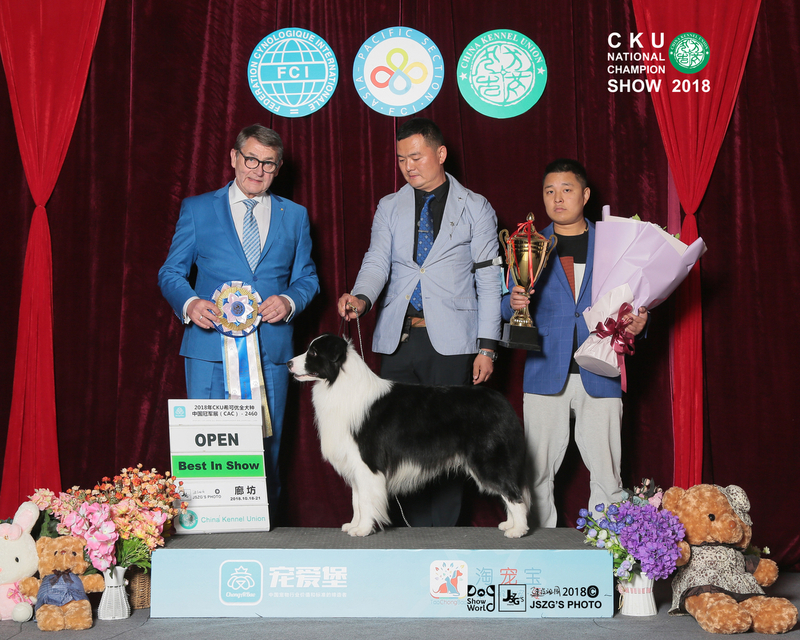 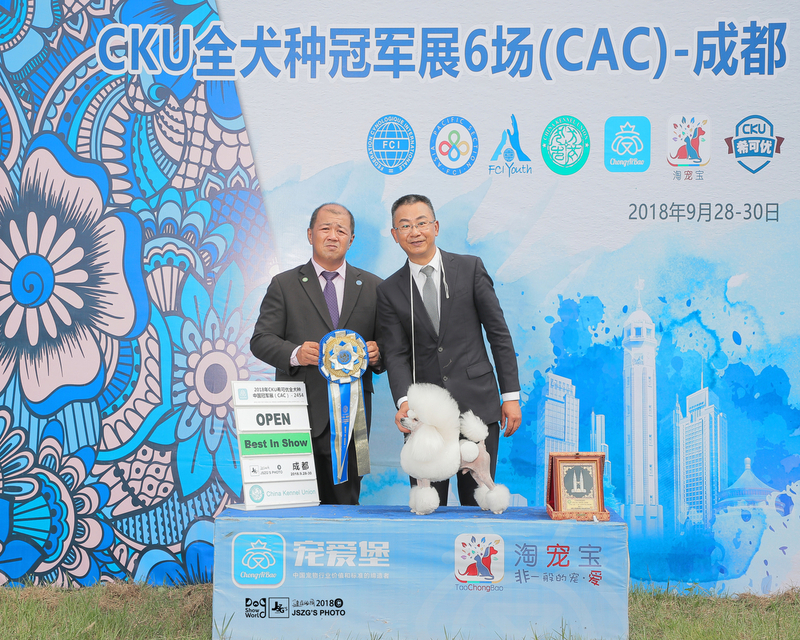 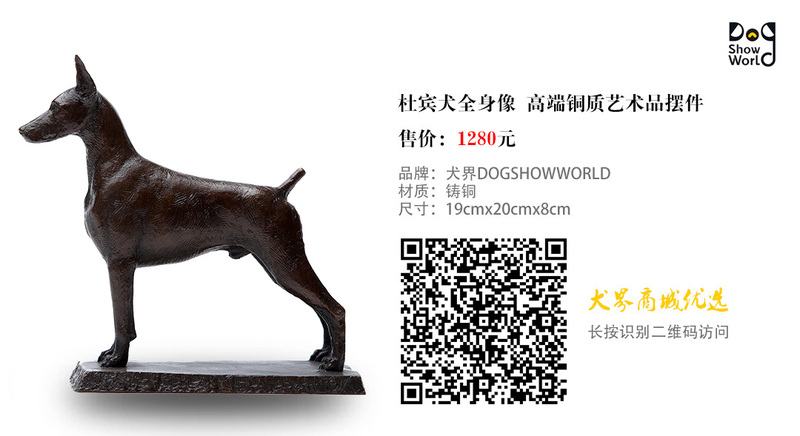 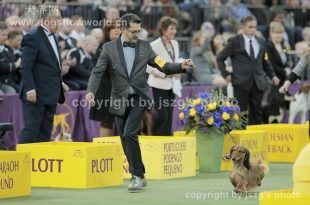 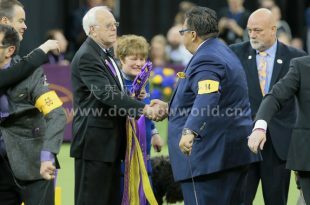 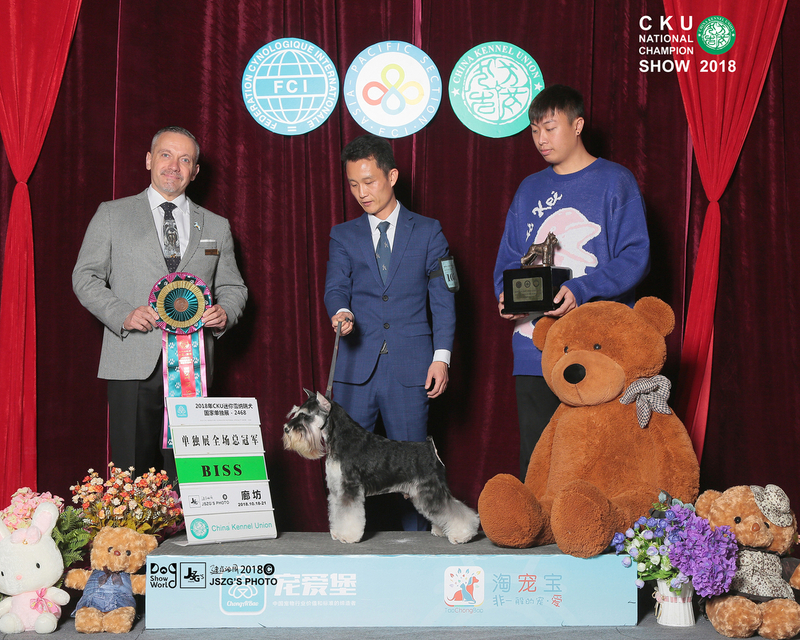 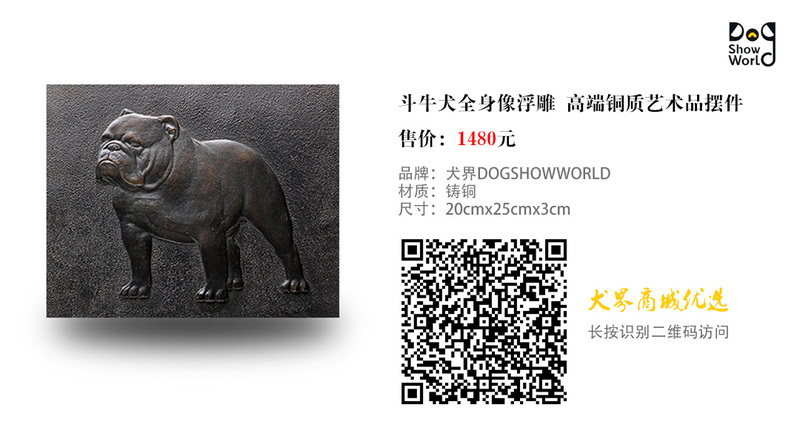 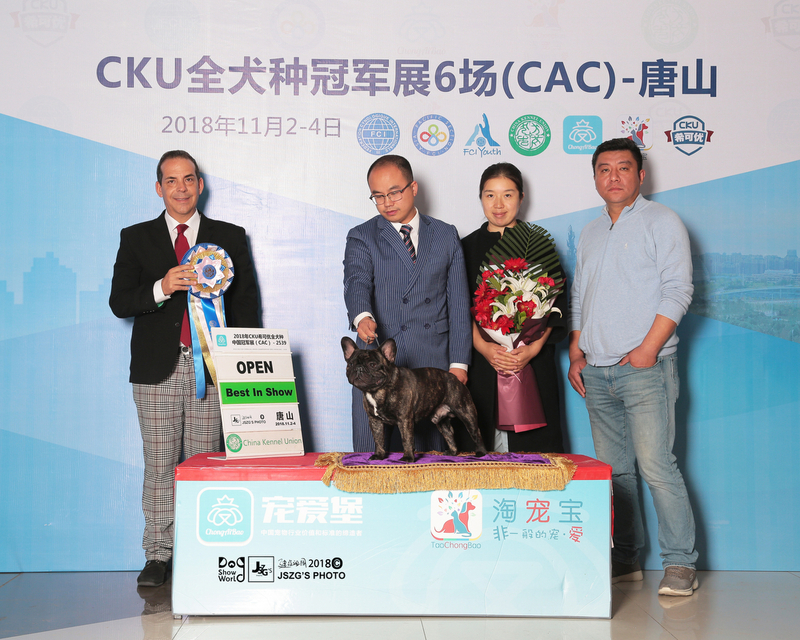 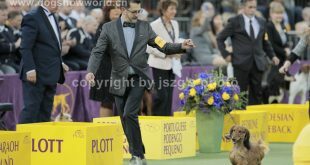 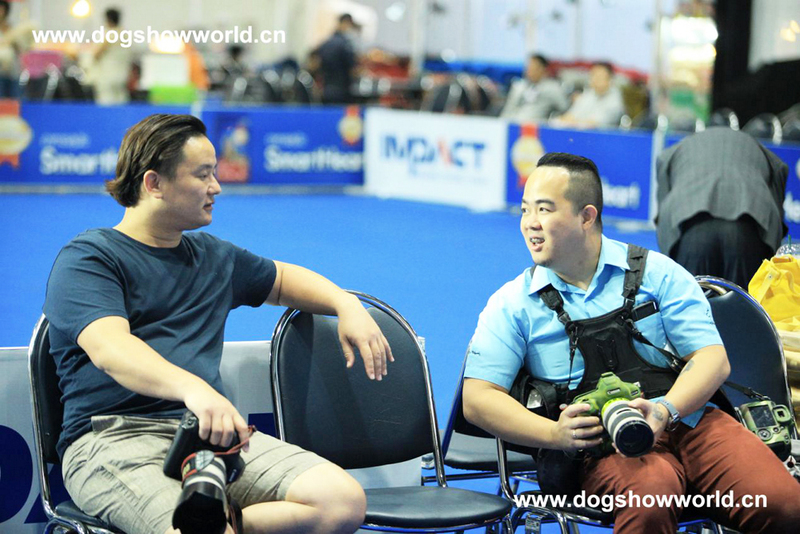 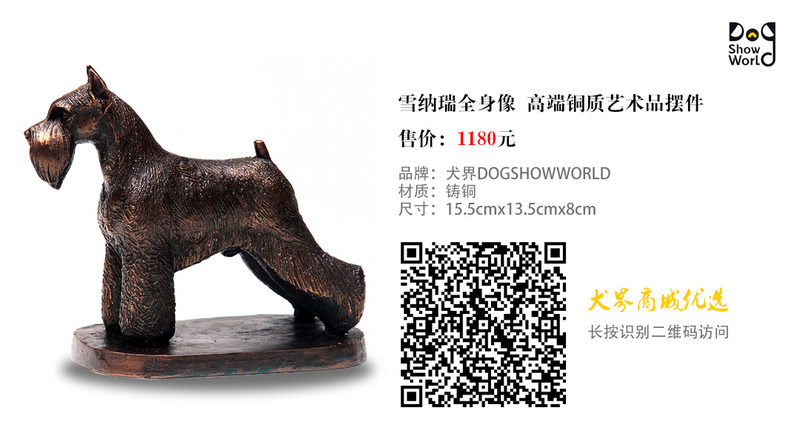 The two hosts brought the atmosphere of the whole competition,making people fill in with competition,feeling the endless joy and charm brought by Dog show. 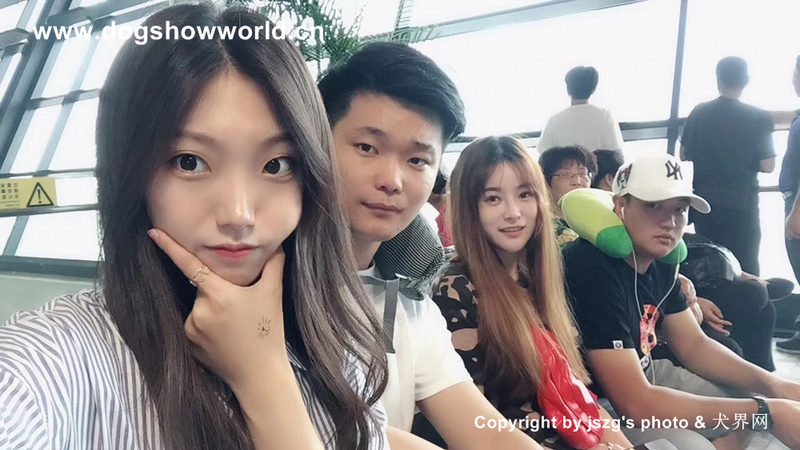 我想，他们也一定在做着自己最心爱的事情。I think,they are doing what they love best. 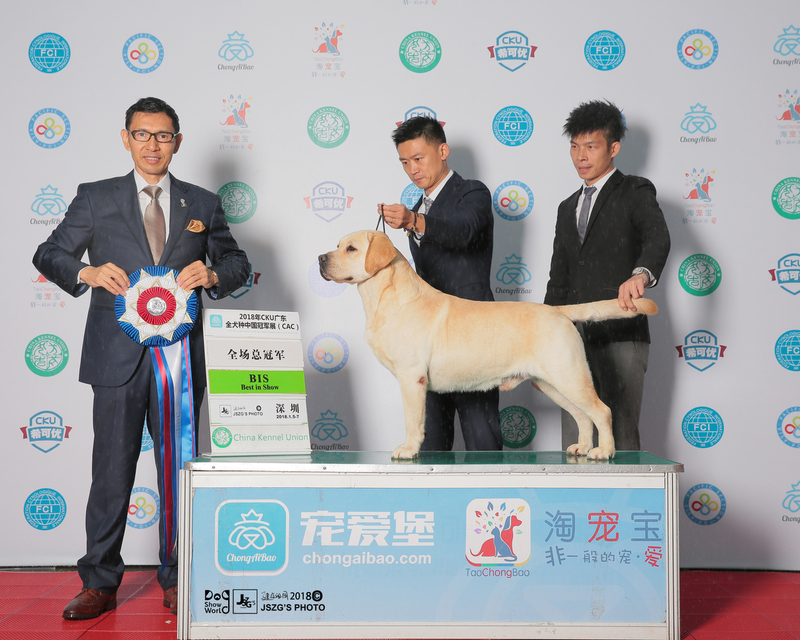 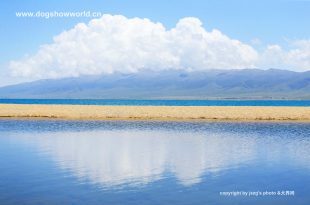 The most unforgettable thing in this competition is the applause!The applause was the joy of the prize.It is the pride of the Chinese people to represent China’s victory. 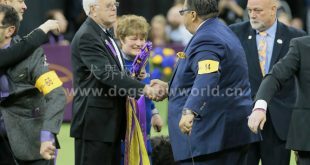 But I’ve heard it is a unity between people,At the moment – the applause is power!